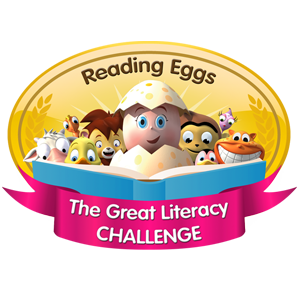 with the Reading Eggs Great Literacy Challenge! Literacy Challenge – a nationwide effort to inspire children to read! phonics and basic reading skills fun. parents-to-be. To find out more visit their website www.tommys.org. TRIAL simply register your child at www.readingeggs.co.uk/bloggers.